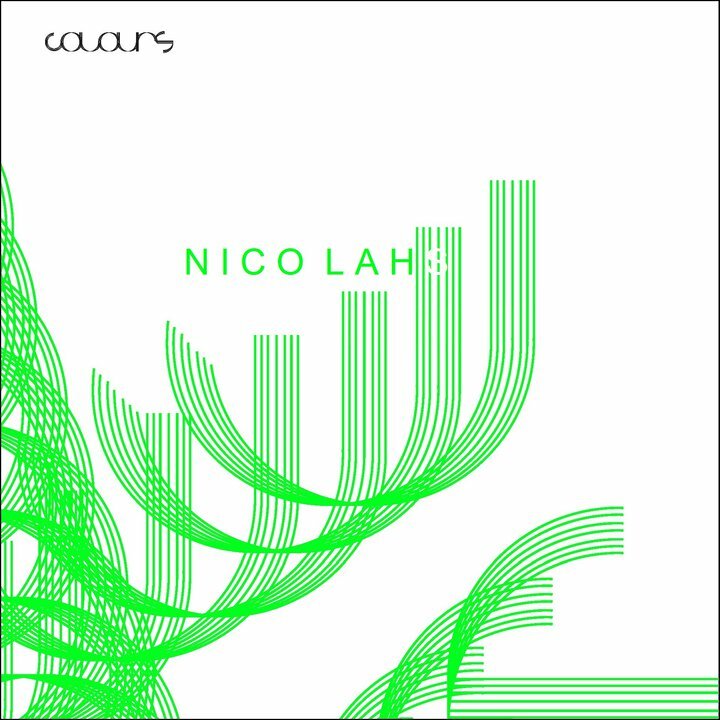 Supported from Dj Sneak, Lucien Luciano, Loco Dice, Brothers' Vibe, Nick Curly, Anthony Collins and many others, Nico Lahs is the final evolution of musical research and study in the years. His productions are mixed in a consistent house matrix, so characterized by ethnic and afro latin tunes. He really loves to assign soul grooves to his refined creative opuses. Resounded drums, groovy beats and deep sounds designing the best characters, rendering Nico Lahs one of the best promising new talent of house music scene. Italian native Nico Lahs is no stranger when it comes music. At the age of 8, he picked up a set of drums and was totally captivated by its sound. He studied music through his adolescence until he perfected the craft. At the age of 11, Nico Lahs got his first taste in Electronica/House music and fell immediately in love! Soon thereafter he began to collect vinyl’s from some of his favorite artists such as Richie Hawtin, Sven Vath, Ricardo Villalobos, and more. By the age of 14 he was already honing his dj skills and spending countless hours learning the art of production programs which would prepare him for the journey ahead. At the age of 20 Nico moved to Berlin where he was influenced by the amazing night life that surrounded him. This sparked a new level of creativity within him that led to his first EP release in 2009 on Resopal Schallware titled “Keep That Groove”. The EP received overwhelming support from the likes of Luciano, Loco Dice, and more. Since then he has released chart topping tracks on labels such as Strictly Chosen and 8 Bit receiving huge support from Reboot, Robert Dietz, Markus Fix, Ilario Alicate, Martinez Brothers, Nick Curly, Gorge, and many more. His productions are mixed in a consistent house matrix while assigning soul grooves, pounding beats, and deep sounds to design sophisticated house music with a twist of urban grit! Nico Lahs appears to be one of the hottest promising talents of 2010. With offers pouring in from all corners of the world, and a vigorous release schedule ahead, he is definitely one to watch!